Fancy a freshly made pizza, all dripping with cheese, and served fresh from the oven? 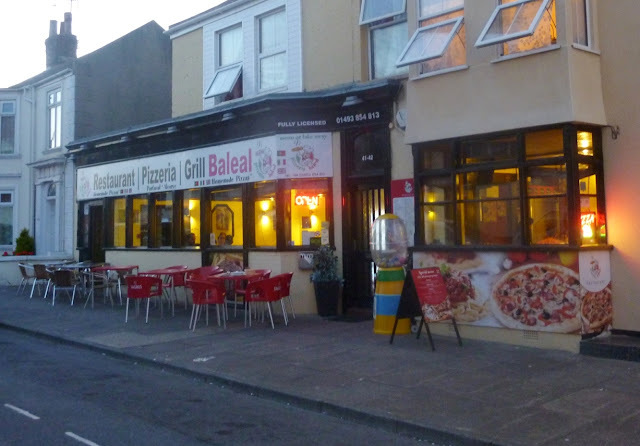 Great Yarmouth has long lacked a really good pizzeria, but that all changed when the Portuguese came to town. They quickly set up a number of lovely restaurants serving classic home-style Portuguese dishes, but one - Restaurant Baleal - went a little bit further and also started dishing up a number of delicious Italian dishes. And among those dishes are an extensive range of freshly made pizzas with a lovely thin crust and some very high quality toppings. Everything from the tomatoes to the mozzarella and the pepperoni and spicy beef are packed with the kind of flavour that make it truly worth going out for. Of course, it's very easy to be lazy these days and just dial up for a takeaway from one of the major chains. But if you're in Great Yarmouth on holiday, then it's really worth making the effort to visit this cosy, little restaurant just off the seafront near the Hippodrome Circus. 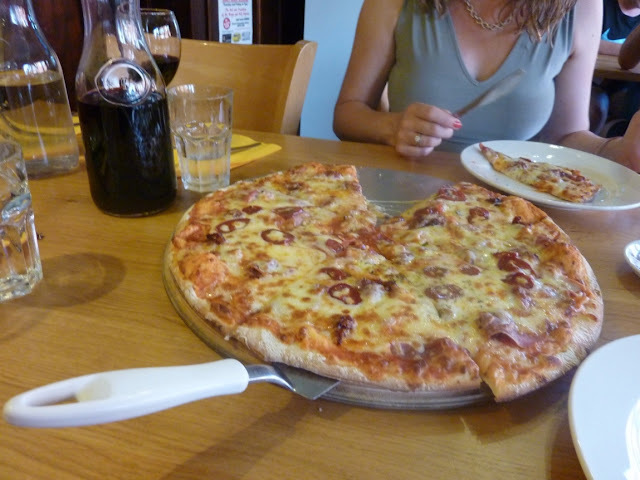 It has a friendly, continental feel about it and charges just over a tenner for a litre carafe of wine or sangria, so why not treat yourself to a drink while you browse through all the pizza options? And there's so much choice, including a simple margarita, a 'there goes the diet' four cheese pizza, the jalapeno and pepperoni covered American hot and some more unusual combinations dreamed up by the chef. Service at this intimate Great Yarmouth restaurant is always polite and friendly; and the whole place has a lovely buzz about it, especially on a busy summer night. Outside dining is available, too; and don't worry if you're not in the mood for a pizza. Because there's plenty of pasta options on the menu, as well as Portuguese-style fish and meat dishes, including the very popular beef picanha that is offered as sharing plate for couples. TOP TIP: The large pizza is way too big for even the greediest of piglets, so couples should think about ordering one to share. But if you do go large and end up feeling well-and-truly stuffed about halfway through, then one of the waitresses will be happy to pop the leftovers in a box for you. So, that's tomorrow's breakfast sorted, then!